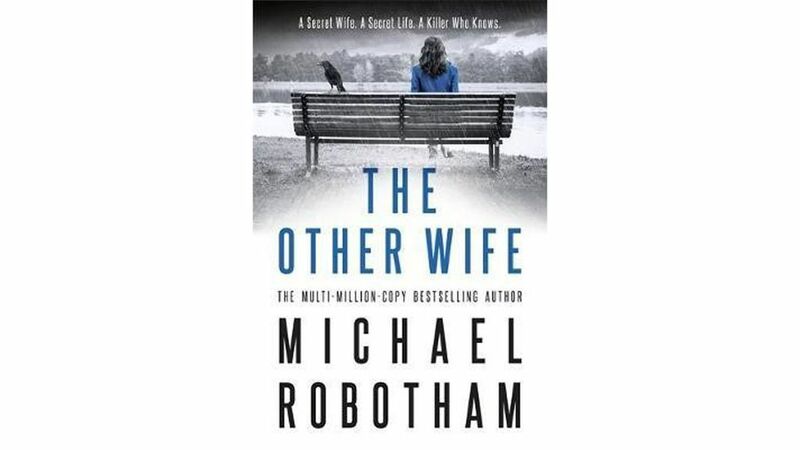 Michael Robotham was born in Australia in November 1960 and became a cadet journalist on an afternoon newspaper in Sydney. He worked for newspapers in Australia, Europe, Africa and America. In 1993, he quit journalism to become a ghostwriter, collaborating with politicians, pop stars, psychologists, adventurers and showbusiness personalities to write their autobiographies. Twelve of these non-fiction titles have been bestsellers with combined sales of more than 2 million copies. The Other Wife is book number nine featuring my favourite crime analyst and Clinical Psychologist, Joe O'Loughlin. Why is O'Loughlin my favourite? Because he resolves cases using his intellect rather than brawn; his body weakened by Parkinson's Disease and he is as flawed as the rest of us with marriage and parenting issues. Joe's doing it tough in this one. His Parkinson's is worsening, the daughters are grieving for their mother, and when Joe's 80-year-old father is rushed to hospital with neurological issues after a questionable incident, Joe comes face to face with a woman in the Intensive Care Unit who is not his mother, but rather, his father's other wife. Despite his parent's marriage of sixty years, they each have their secrets. Joe works with his longtime friend and straight-talking ex-Detective Victor Ruiz, whose specialty is street smarts. 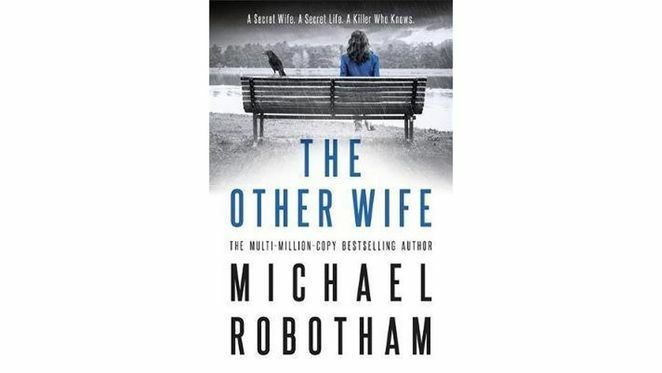 I read The Other Wife in one sitting and will return to it shortly as it contains so many different twists and turns. Not only is Joe struggling to determine who committed the crime and why, he is questioning his own understanding of his relationship with his father. Great psychological thriller which will keep you guessing right till the last page. Better still, you do not need to have read any O'Loughlin books previously as this reads so well as a stand-alone novel. It wouldn't surprise if you decided to read some of the earlier ones though! *Available from all good bookstores.